Orphan Black Spinoff in the Works at AMC! The world of Orphan Black is poised to live on. Per THR, a follow-up to the BBC America hit is in the works at AMC. The report stresses, however, that the new show will not be a sequel or a reboot. It will be a brand new story with new characters. It's certainly a different way to take things, but the original series was a cult hit that garnered rave reviews for most of its run. The show was never a heavy hitter in the ratings, and that could explain why the new series is not a sequel to the original. Having the project on AMC instead of BBC America should allow it to have a bigger chance to garner some more viewers. BBC America and AMC recently agreed to simulcast Killing Eve Season 2, so it's possible that a similar deal could be struck between the two networks for this potential series. We must stress that the new iteration is in very early development, so there's a chance it might never make it to the air. It will all depend on how the script comes in. Still, it's good to know that a new series is in active development. 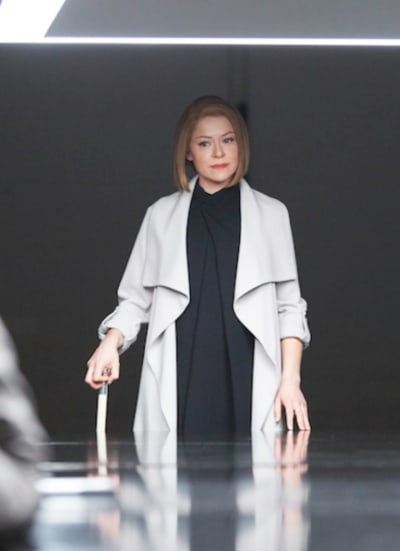 Orphan Black launched back in 2013 and propelled Maslany to stardom. She went on to win the Emmy for Best Lead Actress in a Drama Series for her work on the show in 2016. It focused on a young woman who found out that she is a clone and that someone is plotting to kill her. What are your thoughts on this exciting news? 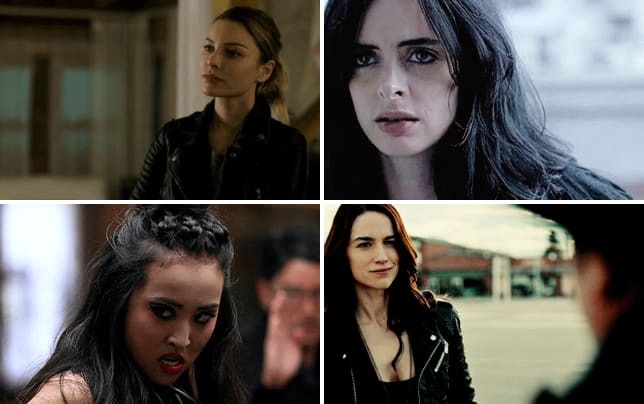 Would you watch another series set in the Orphan Black universe, or would you prefer to be following one of the existing characters? 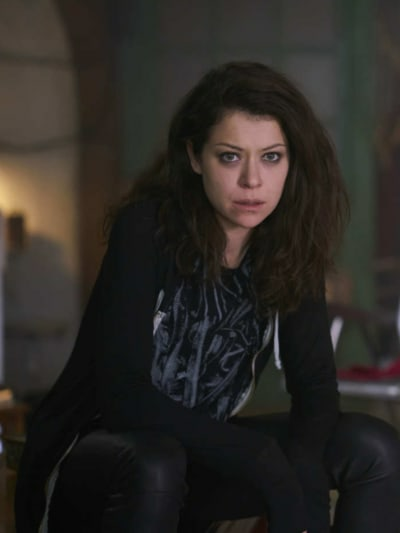 Remember you can watch Orphan Black online right here via TV Fanatic. My sister and I are orphans, you see, and we could've ended up anywhere. We could've ended up in any family. And if we had, we would've ended up being entirely different people. But my mom, Siobhan, this woman — she chose us as her own. We are who we are because she carried two little London urchins on her wings to Canada. Watching her raise my sister, watching my sister raise her own daughter, finding my biological sister, it's quite mad. It's taught me that we are all mysterious works of chance. Of choice. Of nature vs. nurture. So to my galaxy of women — thank you for the nurture. Alison: Felix, are you high? Felix: I didn't know there was going to be a huge emergency, did I? Permalink: I didn't know there was going to be a huge emergency, did I? The A-Team: We Dream of an All-Female Reboot with These 'Character' Draft Picks!! Fanatic Feed: Incorporated Canceled, Orphan Black Teaser and More!